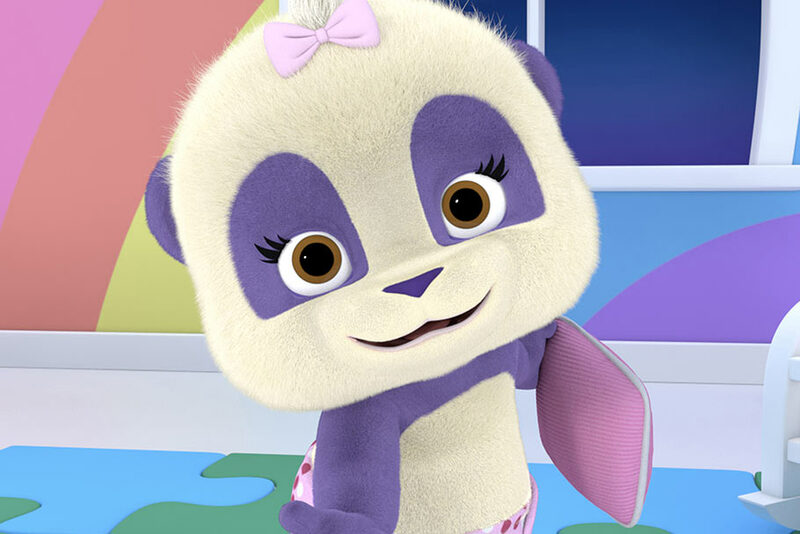 According to our friends at CartoonBrew, in addition to the four new animated TV series announced recently by Netflix (and discussed here as well), the network has added an additional three new animated shows that are squarely aimed at the preschool set. One of them, at very least, is especially anthropomorphic: “Arriving worldwide in 2016 exclusively on Netflix is the Jim Henson Company’s Word Party. Produced through Henson’s digital puppetry studio, Word Party’s 11-minute episodes follow the adventures of four baby animals, whose singing and dancing aims to help build the vocabulary skills of its preschool viewers. Jim Henson Creature Shop’s digital puppetry innovation ‘allows puppeteers to perform digitally animated characters in real-time, enabling the animation to be more lifelike and spontaneous. '” Watch for it next year.